This week on The Local Take on WCLK we discuss criminal justice reform again as I speak with Community Organizaer Carla Taylor, who is working with Women on the Rise. 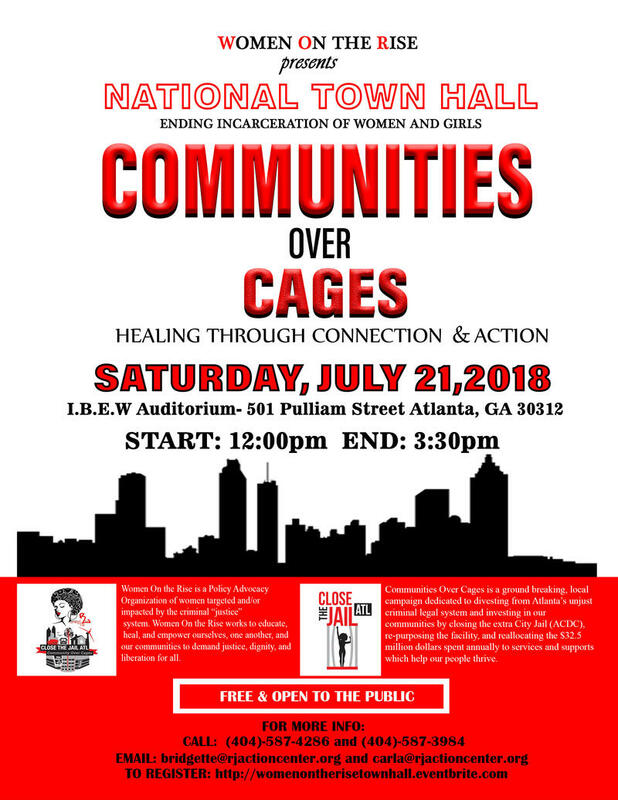 They are holding a National Town Hall that will focus on ending the incarceration of women and girls. This event will take place on Saturday, July 21st at the IBEW Auditorium on Pulliam Street in Downtown Atlanta. Registration will begin at 11:30, there will be lunch and childcare provided. Saturday, March 31 on The Local Take on Jazz 91.9 WCLK, I spoke with Sharon Ricks, Regional Health Administrator with the Department of Health and Human Services. 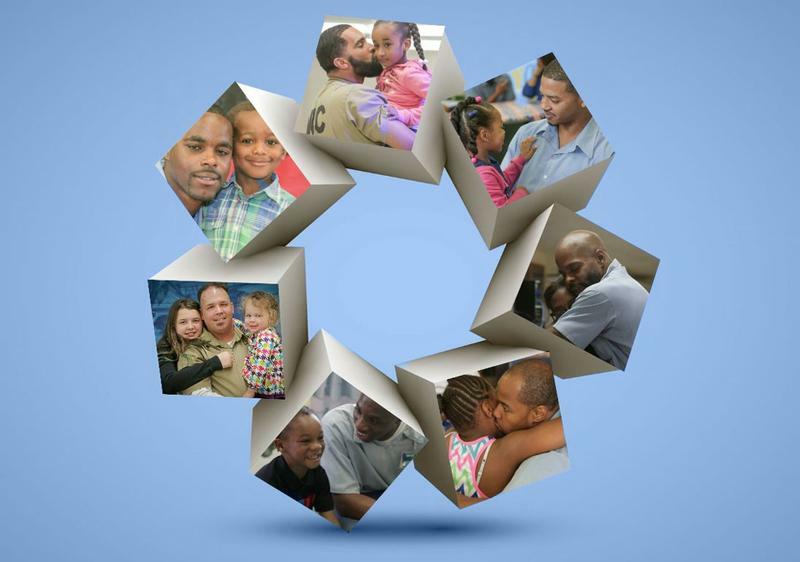 Their upcoming conference Stay Strong Stay Connected supports families impacted by incarceration. January 6 at 7:00 a.m. on The Local Take on Jazz 91.9 WCLK, I'll speak with Pamela Perkins Carn, coordinator for the Interfaith Children's Movement. 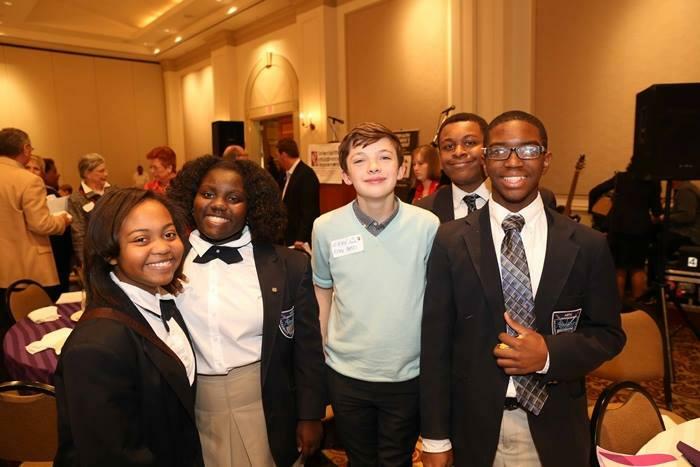 We will talk about their work on behalf of children in the state of Georgia, as the Georgia Legislature rolls into Atlanta to do the state's business in its annual session. 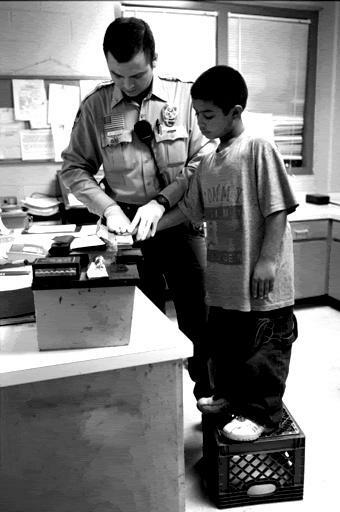 Listen to The Local Take on WCLK Saturday morning at 7am as we continue to explore problems and solutions with the juvenile justice system. This week I talk with Pamela Perkins Carn of the Interfaith Children's Movement about two bills that passed in the last legislative session. Saturday, August 6 at 7:00 a.m. on The Local Take on Jazz 91.9 WCLK, I talk with Ira Foster of Georgia Legal Services about student rights and what parents need to know with children returning to school. This is part of our ongoing discussion about the issues surrounding the school to prison pipeline that leads disproportionate numbers of minority kids into incarceration.